​A one lap course on fully closed roads to the North side of Desborough Town with just one sharp right hand bend and 3 rolling bends. The finish is 700mtrs beyond the start line with a fast 200mtr finish. 10mt Garmin Elevation. We are aiming to make this race as competitive as possible. If you have a time below, Men 5k sub 16 minutes & Women sub 18 minutes since January 1st 2017 then we can offer free entry. Please email Sarah Davis with your Power of Ten link to desborough10k@hotmail.com. The following roads will be closed from 6pm to 7pm. There will be various spots for spectators to be able to watch from the roundabout at Stoke Road/Harborough Rd., The junction at the Travel Plaza Hotel Harborough Rd./Brampton Valley Road, Brampton Valley Road/Stoke Road Junction, Back Lane into the top of West Lodge Drive and the final 200mtrs into the finish. We encourage everyone to get behind the runners and add to a spectacular evening! M Gray. My wife and I took part in the Beat the Sunset 5k yesterday. 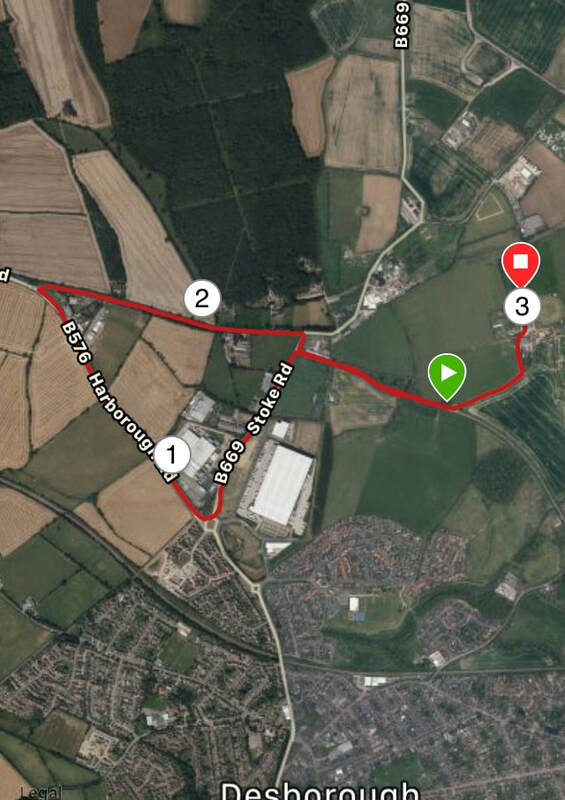 It was our first proper run after taking up running a couple of months ago, and we thoroughly enjoyed it. Thankyou.